October 19 - 22 Hotel Hilton Colon, Guayaquil - Ecuador. 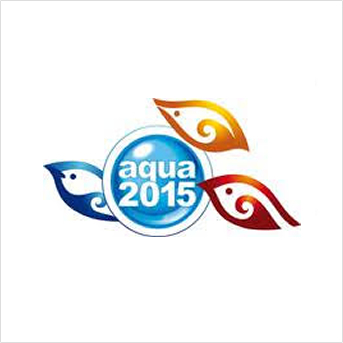 The Faculty of Marine Engineering and Marine Sciences ESPOL, the National Chamber of Aquaculture and CENAIM -ESPOL , invite you to the great AQUA 2015 event where the XVII Congress ECUATORIANO AQUACULTURE & AQUEXPO will be present, the same that will be held from the 19th to the 22nd of October 2015 in the Isabelas hall of the HILTON HOTEL COLON in the city of Guayaquil. 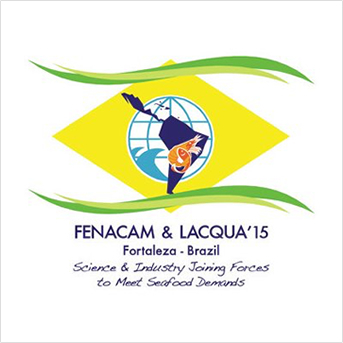 This event includes the Latin American & Caribbean Aquaculture 2015, Fenacam 2015, the South American Regional Aquaculture 2015, XII intl Shrimp Farming Symposium, IX International Aquaculture Symposium and the 3rd Tilapia Economic Forum.